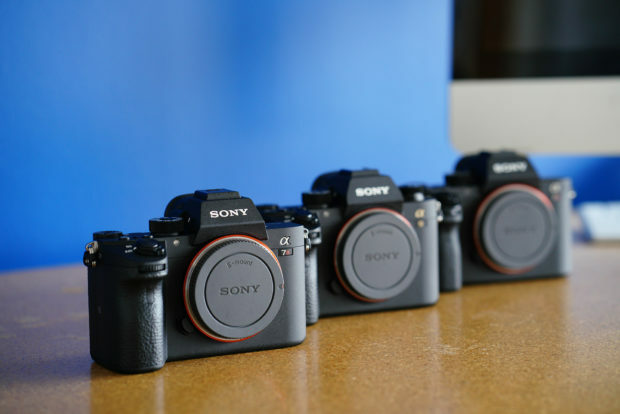 Author adminPosted on March 17, 2019 April 5, 2019 Categories Sony Deals, Sony E-mount CameraTags Sony a7 III Deals/Cheapest Price, Sony a7R III Bundle Deals/Cheapest Price, Sony Alpha a9 Deals/Cheapest Price, Used Sony Cameras & LensesLeave a comment on Where to Buy Used Sony a7 III & a7R III & a9 Mirrorless Cameras Online ? Today Only – 25% Off on Featured Items, 15% Off on Everything at KEH Pre Black Friday Sale ! Today only, KEH Camera has a hot pre Black Friday sales on used Sony cameras, lenses, and accessories. You can get 25% Off on featured items, and get 15% off on all Sony gear at KEH Camera. You must use promo code PBF11A when checkout to see discount, deals are for today only, excludes “New” and “Like New” items. Author adminPosted on November 16, 2018 November 17, 2018 Categories Sony NewsTags Black Friday & Cyber Monday Deals, KEH Camera Deals, Used Sony Cameras & LensesLeave a comment on Today Only – 25% Off on Featured Items, 15% Off on Everything at KEH Pre Black Friday Sale ! 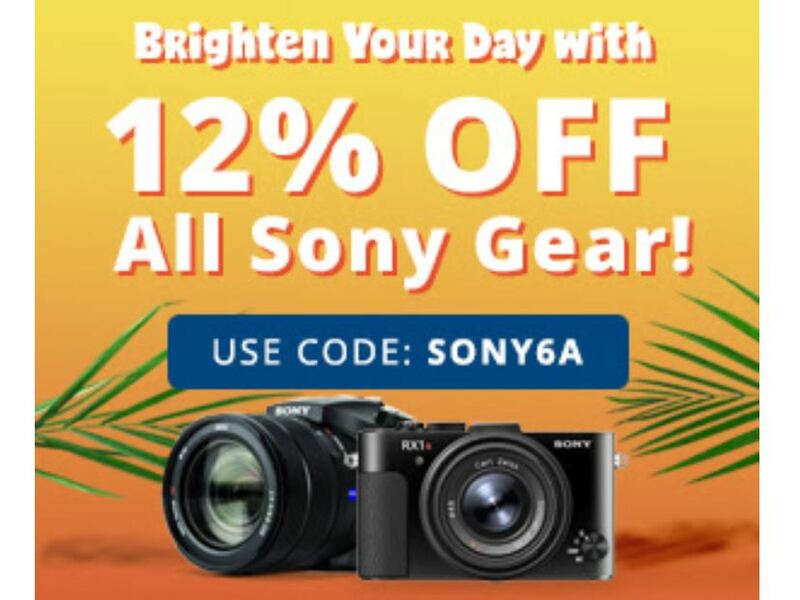 Today Only – 12% off All Sony Gear at KEH Camera ! 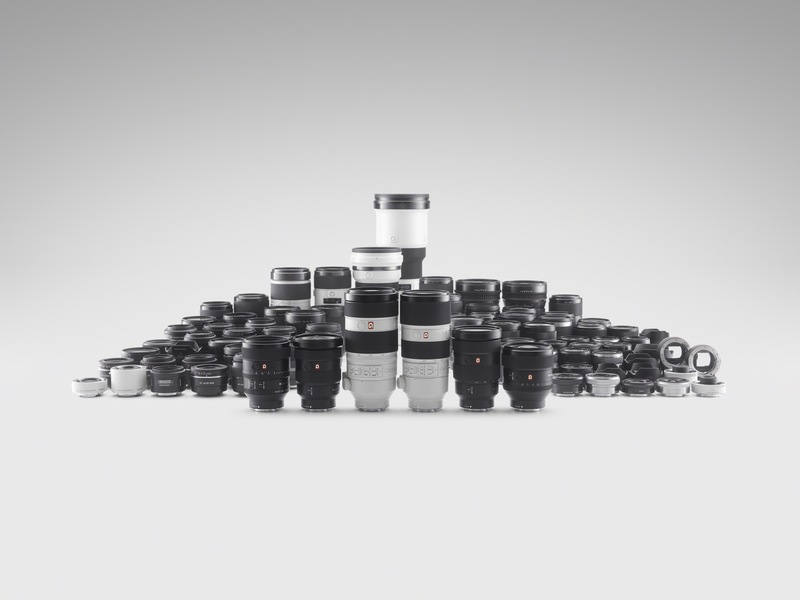 Today only, KEH Camera has a flash sale on used Sony cameras, lenses, and accessories. You can get 12% off on all Sony gear at KEH Camera use promo code SONY6A. Author adminPosted on June 14, 2018 June 14, 2018 Categories Sony NewsTags KEH Camera Deals, Used Sony Cameras & LensesLeave a comment on Today Only – 12% off All Sony Gear at KEH Camera ! Sony USA authorized dealer KEH Camera currently has a hot one day sale on all used Sony cameras, lenses, accessories. You can use promo code “GREEN17A” to save 10% off on used Sony cameras, 15% off on used Sony lenses, and 20% off on used accessories. KEH Camera has just officially released their pre-Black Friday sale on their Used cameras and lenses today. You can use promo code “PBF17A” at checkout to get 25% off featured products and 15% off everything else. Currently, there are a lot of great deals on Sony mirrorless cameras and lenses, after 15% off, most of these are really great deals. This pre-Black Friday sale starts now, and runs through Saturday, 11/18, at 4pm ET. Author adminPosted on November 17, 2017 November 17, 2017 Categories Sony Compact Camera, Sony E-mount Camera, Sony E-mount LensesTags Black Friday & Cyber Monday Deals, KEH Camera Deals, Used Sony Cameras & LensesLeave a comment on Hot ! KEH Pre Black Friday Sale: Up to 25% Off and 365-Day Warranty !